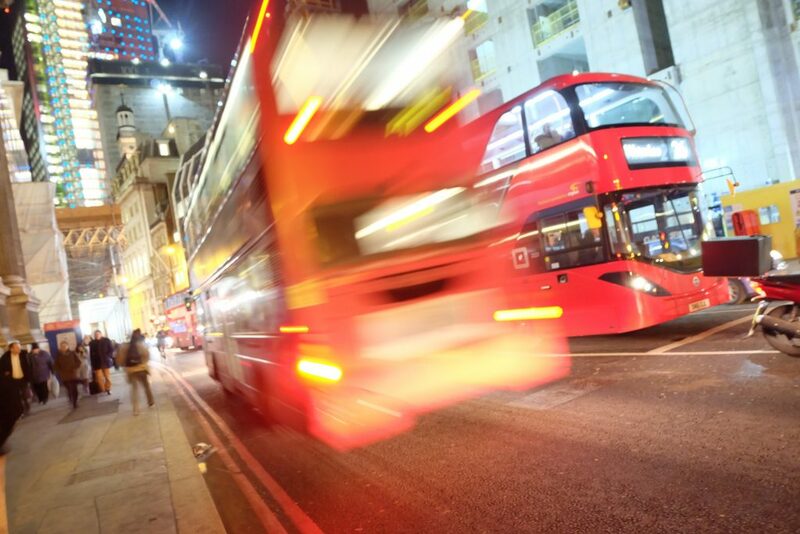 It’s known as “London Bus Syndrome” – you wait for ages for one to come, and then two come along together. So it is with the Bedouins. Having waited all season for a win, two come in rapid succession. Joy was unconfined (did you know that Joy had been in confinement, by the way?). The chairman permitted himself a full-strength (no less) glass of Coke, while the skipper permitted himself a second plate of chicken curry (it’s that London Bus Syndrome again). John Howells led the way with 31 retired, including a number of classy boundaries, and was even seen to scamper a couple of quick singles. Looks like he may have been on the red meat again – better be careful, John, look what it did to “Beefy” Mike George! Lippo added 18 before falling c&b, and the Beds were on the way. Numbers three, four and five failed to contribute much, so it was left to Neill Smith (22 not out) and Lee Bywater (20) to add 44 runs for the fifth wicket, taking the Bedouins’ final total on to a reasonable 117 for 5. However, it was a good Oldswinford wicket, so nothing was yet decided. The Bedouins’ regular opening pair of bowlers were again in good form, particularly the effervescent (don’t remember him when he effer vasn’t) Mike George, who completed his four overs for just 11 runs. Lee Bywater was accurate too, his two spells of four overs in all costing 23 runs. Jon Stanier took particular delight in securing two wickets against his “other” club; Adrian Susman had a wicket with first ball and went on to 1 for13 in four tidy overs; and our guest for the evening, Matt Watts, had 2 for 22. There were a couple of spilled chances in the field, but both would have been pretty good efforts if they had been taken. Tony Hancock made up lots of ground to get close to a catch in the deep field, failing by inches to make it. Mejdi Mabrouk found himself under a skied off-drive and again almost completed the catch before taking a hefty tumble that left him bruised and battered. However, man-of-the-match honours went to John Howells, who followed up his good batting from with a terrific display behind the stumps that resulted in three stumpings. A good evening all round, against friendly but competitive hosts, and on a superb wicket, was rounded off with a welcome chicken curry in the pavilion. The names of those who went back for seconds have been noted and will probably be used against them at a later date. Now can we keep up the winning run? We’ll see what the Celebs have in store for us on Chairman’s Day, July 1st. As of today ‘Beefy’ is on a diet ! !